As part of the Diamond Jubilee, Fields in Trust are launching a competition to vote for outdoor recreational spaces to be protected and enhanced. Cllr Chris Best has nominated Home Park as one of Lewisham’s parks. 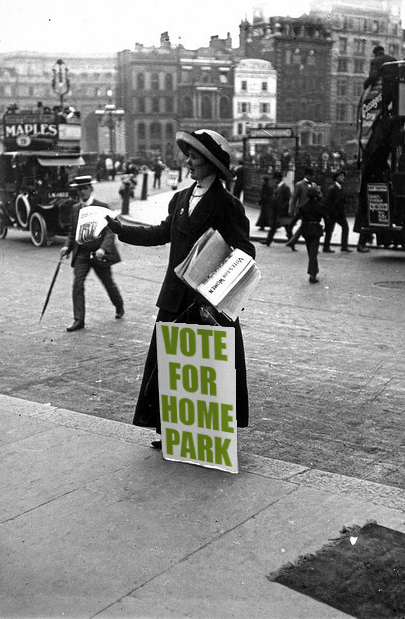 Click on this link to see more and please vote for Home Park!